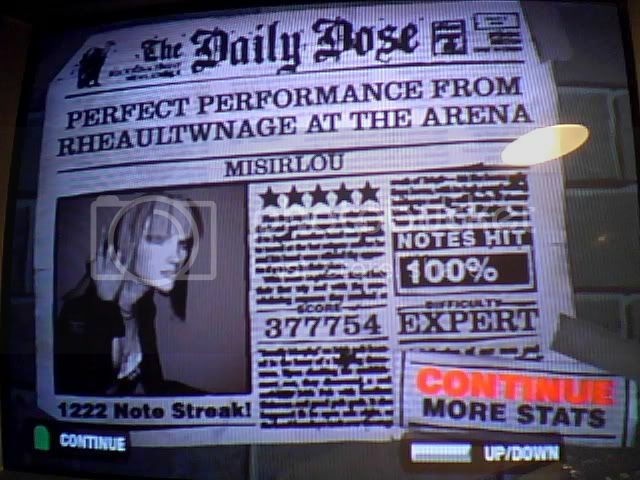 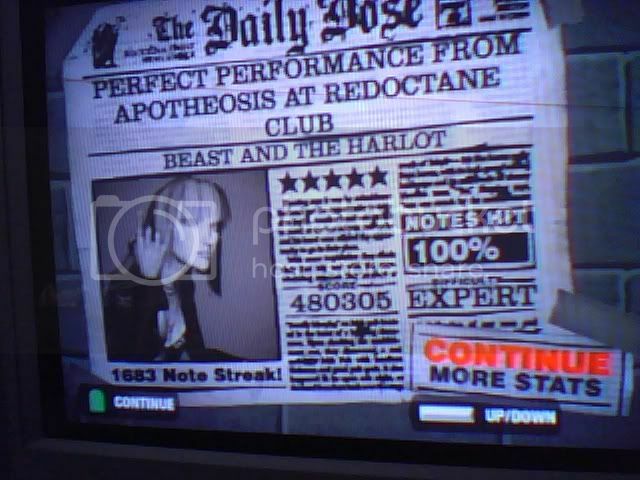 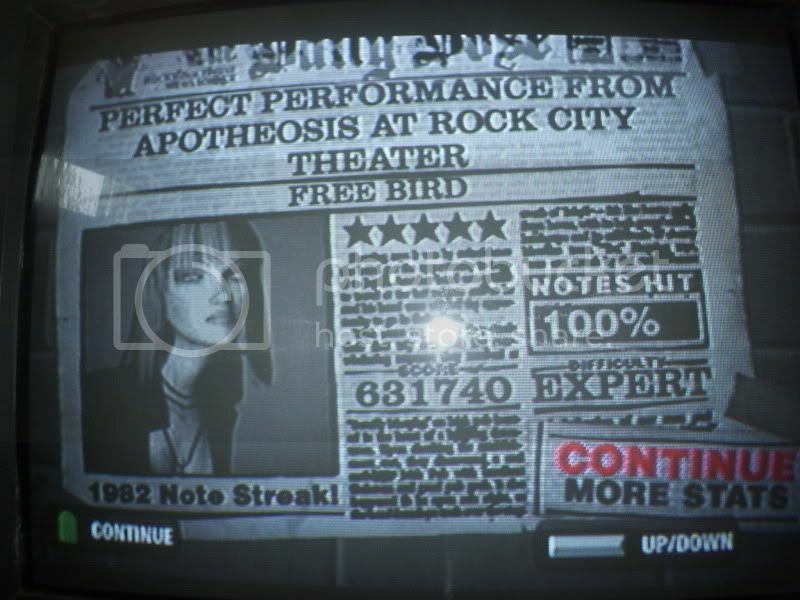 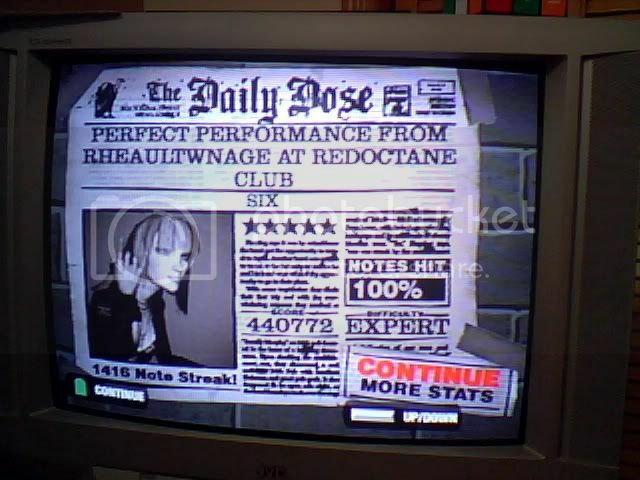 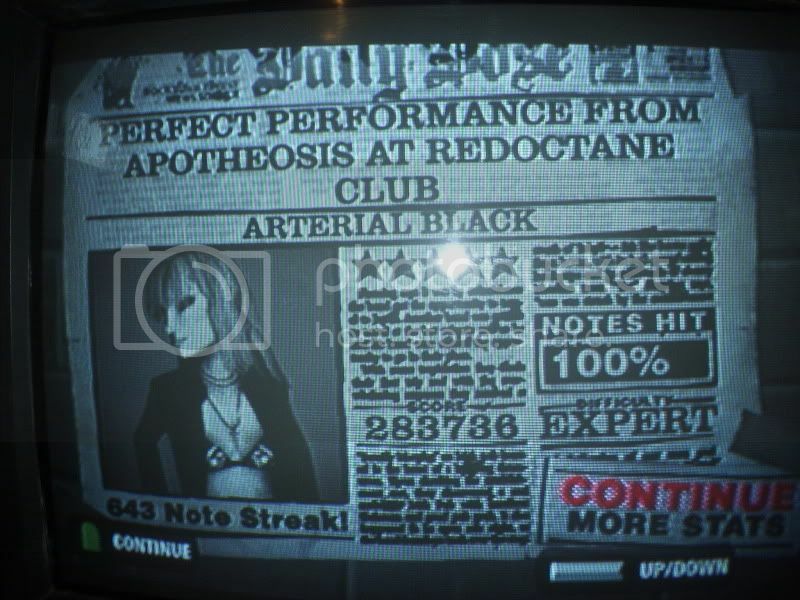 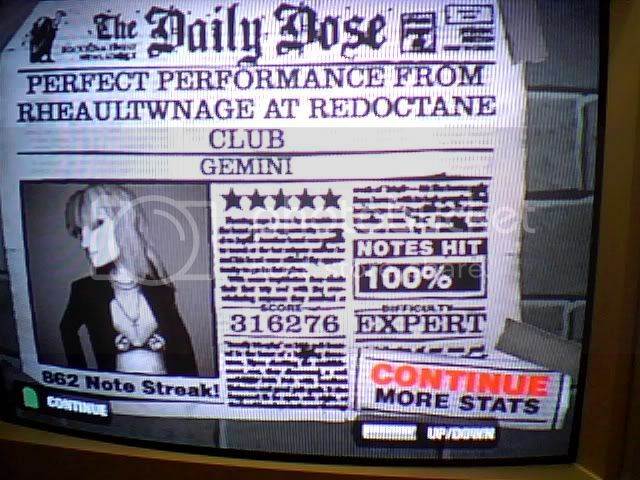 3 Heart-Shaped Box PS2 220th 304th 334,454 (7.6) 100% 850 Oct. 24, 2010, 3:03PM FC #? 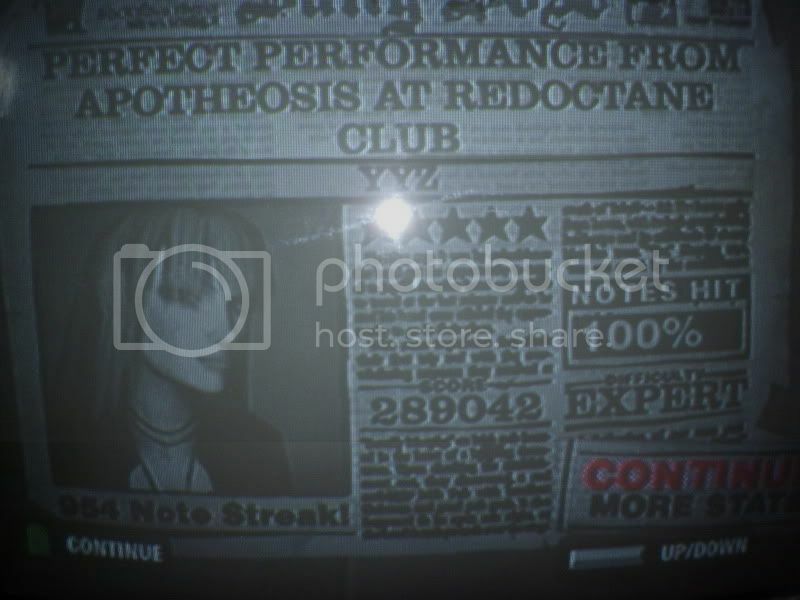 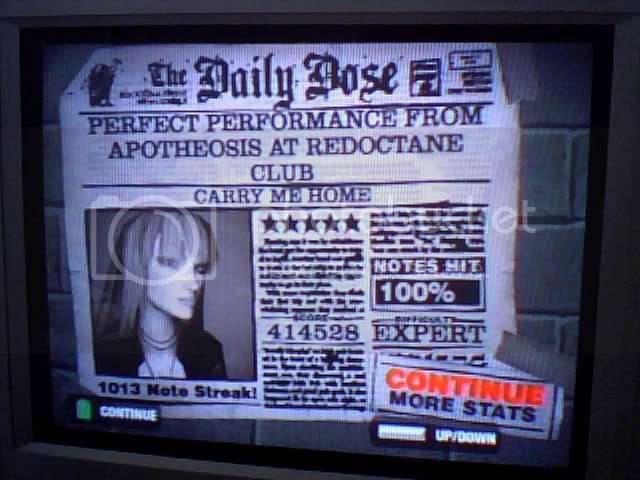 3 Cherry Pie PS2 139th 183rd 193,913 (8.1) 100% 444 Oct. 24, 2010, 5:48PM FC #? 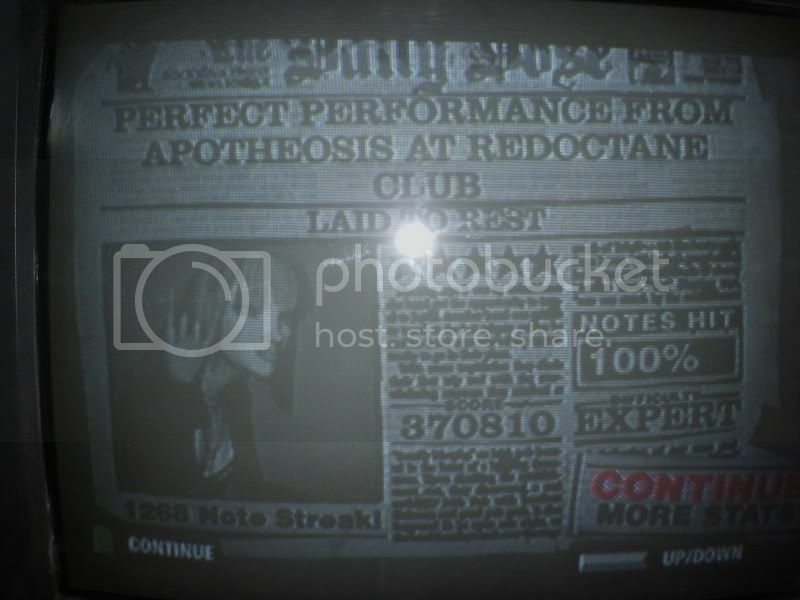 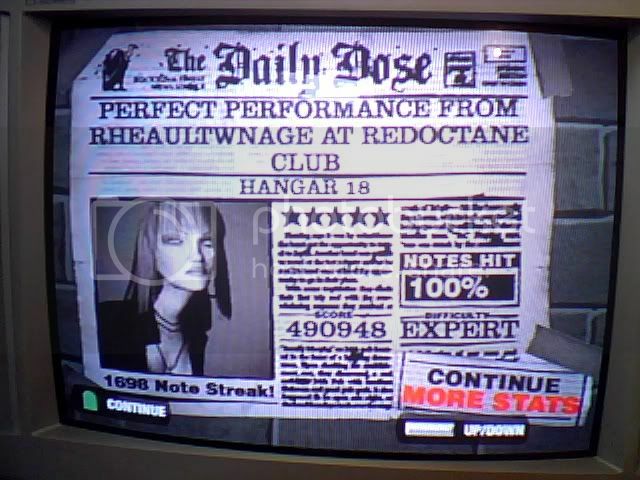 3 John the Fisherman PS2 62nd 78th 205,880 (7.6) 100% 420 Sep. 2, 2011, 7:50PM FC #? 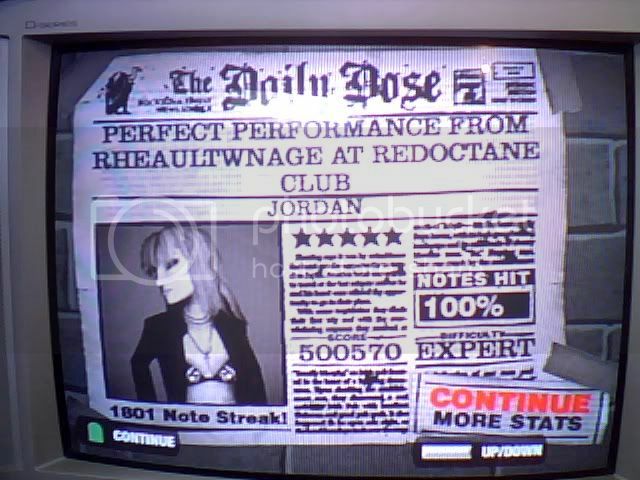 3 Mr. 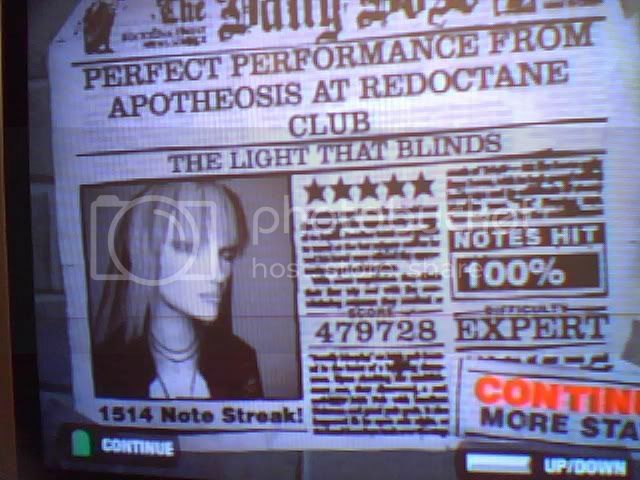 Fix It PS2 142nd 175th 223,125 (7.7) 100% 521 May. 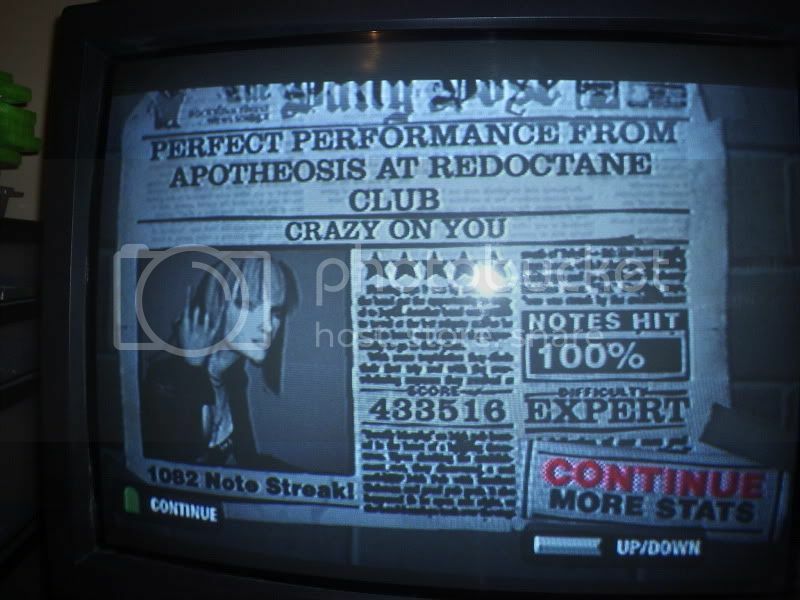 9, 2011, 11:22PM FC #? 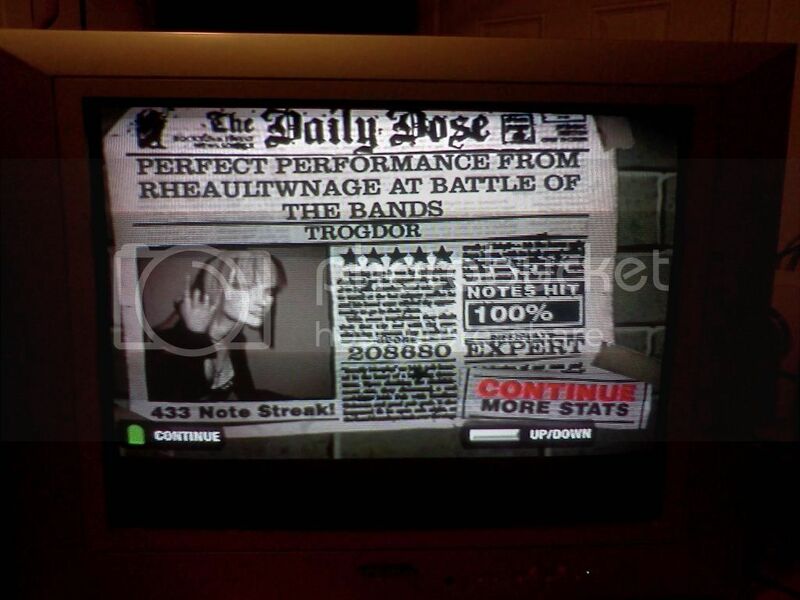 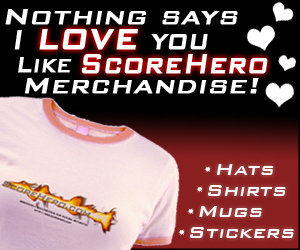 3 Trogdor PS2 9th 9th 208,680 (8.1) 100% 433 Jan. 15, 2013, 5:07PM FC #64 - GH2 FGFC!